Carl Fredrik Svenstedt was born in Stockholm and grew up in Montreal. 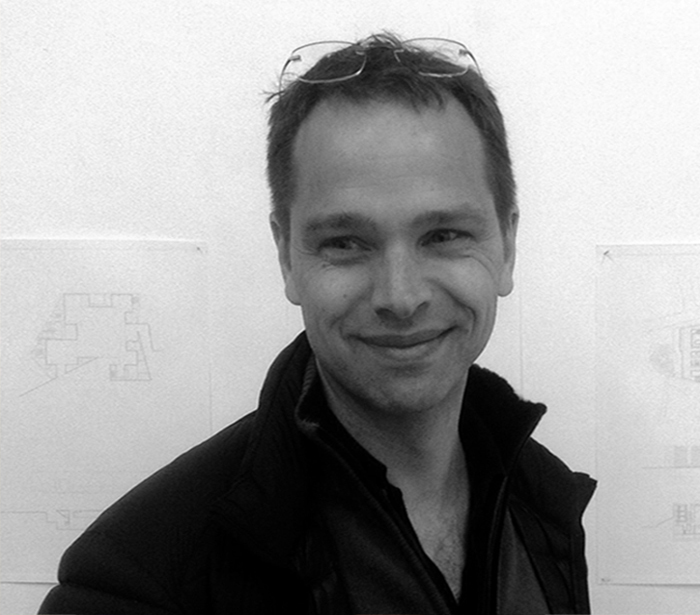 He holds degrees from Harvard University and the Yale School of Architecture, and founded his Paris office in 2000. Carl Fredrik Svenstedt Architects experiment with process, habitat typology, and construction techniques. Their designs are based on material, for architecture is about thinking, but also about making. 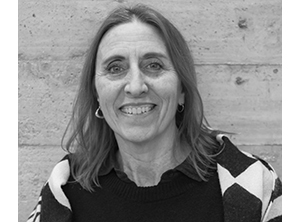 Svenstedt is Associate Professor at the Lille School of Architecture, after having taught for many years at the Ecole Spéciale d’Architecture in Paris. He has also taught at the Confluence Institute for Innovative Strategies in Lyon, and leads an annual workshop at the Münster School of Architecture in Germany. He is the recipient of the International Stone Architecture Award, the Architectural Review’s Emerging Architecture Award, the WAN House of the Year Award, and the French Lauriers Prize for Timber Construction.